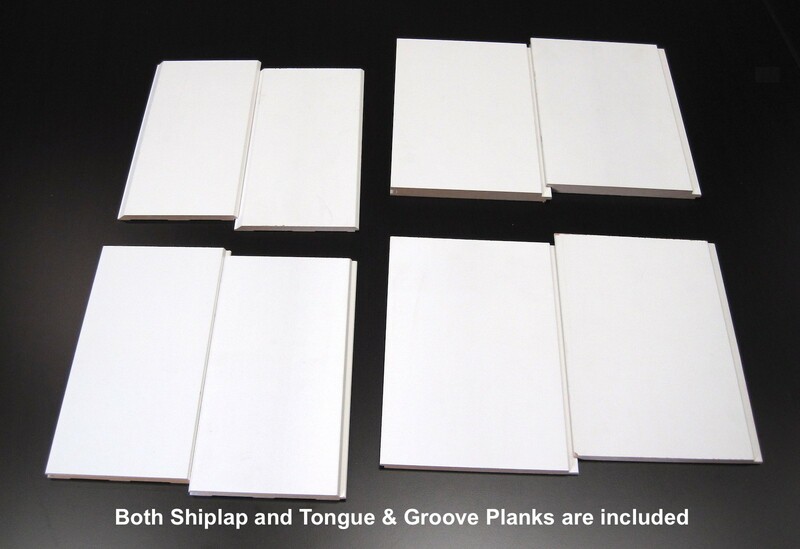 Sample Pack of both Tongue & Groove and Shiplap Planks used for interior ceilings and wall applications. We offer free shipping for this sample pack within major cities in Canada and the Lower 48 States. Limit of one sample per customer. This selection of Plank Samples are meant for interior use. You can use these planks to create Accent Walls, Ceiling Effects or cover your exposed studs and replace drywall. Shiplap planks are suited for walls with wall board backing and Tongue and Groove planks are best to apply on exposed studs. The sample pack includes many of the styles, joint types and widths available, so you can select the right plank for your application. The MDF Planks require painting, however, many of our products come already primed. Some samples are packaged as singles and some as doubles, depending on the variances of the product. Each sample is cut to roughly 10” so you get a good idea of how it will look once installed. Our Sample Pack includes the following.  If there is a product you are specifically looking for and don’t see it listed, please let us know and we can include it at no additional charge. 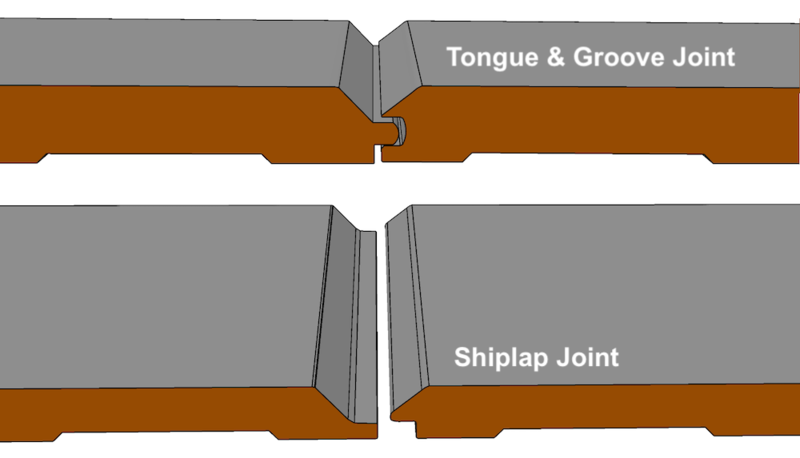 This includes Sheet Samples in Nickel Gap, Beaded or V-Groove Sheets in Raw MDF. Larger 12" planks are typically not sent unless you specifically request them. Find out how to install any of our beaded, Nickel Gap or V-grooved planks or sheets and our Wainscoting Kits and to get helpful advice on what and how much to order. Please read through the instructions of the product you are interested in and see if this is the right product for you. We have tried to give you as much information as we possibly can, but if you don't find what you are looking for, contact us we offer expect advice on everything that we sell.